SEO which means Search Engine Optimization is one of the popular area in web development process. Main aspect of Search Engine Optimization is making your website more easy for both users and search engine spiders. For implementing SEO there are several ways, in this post we will include major WordPress plugins which plays important role in optimizing WordPress sites including blogs. 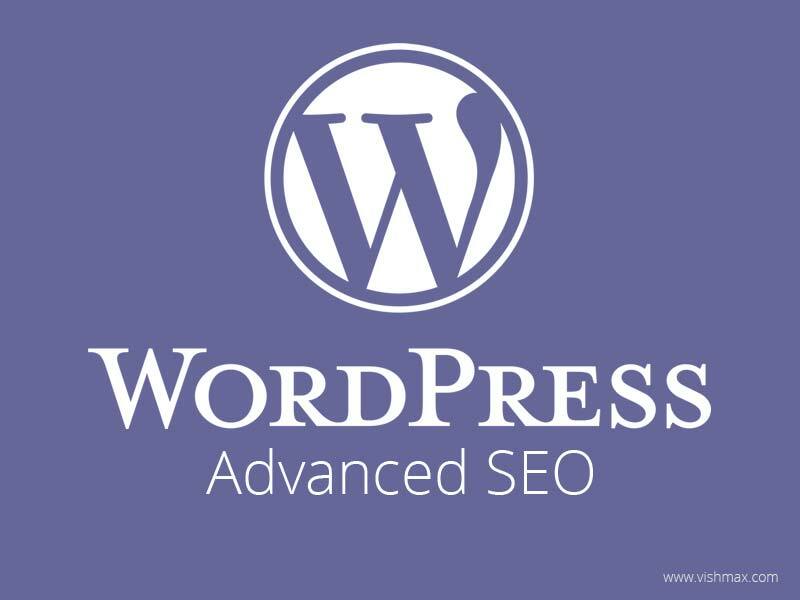 WordPress SEO is the most complete WordPress SEO plugin that exists today for WordPress.org users. It incorporates everything from a snippet preview and page analysis functionality that helps you optimize your pages content, images titles, meta descriptions and more to XML sitemaps, and loads of optimization options in between. It includes features like Post titles and meta descriptions, Robots Meta configuration, Canonical, Breadcrumbs, Permalink clean up, XML Sitemaps and RSS enhancements.